Air filtration components are the most important part of a commercial air filtration system. Components such as electronic precipitation cells, industrial carbon air filters, and baffles need to be cleaned periodically-most of the time on a quarterly basis-in order to make sure that your commercial air filtration system runs smoothly. Commercial air filtration systems are complex setups that have problems from time-to-time. This requires that experienced air filtration system service technicians are available who know what the common problems are with these systems, and what needs to be done to get them working again. These service technicians understand these systems and know the trouble “hot-spots” so that they can efficiently assess and identify the problem quickly in order to provide you with the best solution to get you up and running again quickly. Once the problem has been identified, it needs to be resolved, and having a commercial air filtration system repair service that can fix the identified problems, whether they are the result of defective parts requiring replacement, or other cleaning and maintenance services, is essential for anyone using an air filtration system. These repairs need to be completed quickly so that the company minimizes downtime. Environmental laws change as well as the needs of the business as it grows-maybe a restaurant needs a better commercial cooking exhaust filtration system to comply with the environmental regulations in the neighborhood, or the company has introduced a new process to manufacture products requiring a stronger industrial air filtration solution. A good commercial air filtration system rebuild service knows how to use the existing system’s infrastructure to upgrade it to meet a client’s specific needs. Whether this means adding odor filtration capability using industrial carbon air filters, or adding an electrostatic precipitator to the existing system, a solid air filtration system rebuild service is essential. Detergent is an important component of any automatic wash system, and Matrix Systems is the exclusive, factory authorized provider of the Matrix SP7 Smog Hog detergent. This detergent can be shipped via UPS or other common carrier shipping company anywhere in the country, and is non-toxic and aluminum safe. SP7 detergent concentrate is shipped in 5-gallon pails to be mixed with water in a 55-gallon Smog Hog detergent tank. Matrix Systems provides industrial and commercial air filtration system solutions and commercial cooking exhaust systems for Northern California and Northern Nevada from our sales offices in San Leandro, Calif. and Grass Valley, CA and our service facility in San Leandro, Calif. We are the exclusive representative for United Air Specialists, Inc., SMOG HOG mist filtration, DUST HOG dust filtration and PSG commercial kitchen exhaust filtration products. 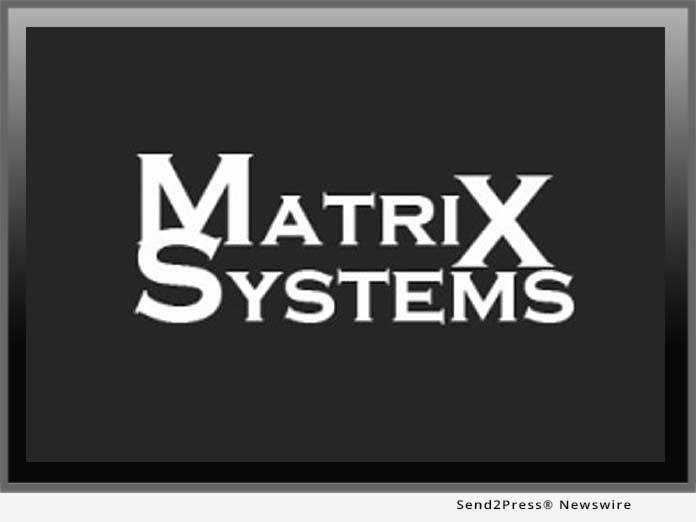 Matrix Systems also provides a variety of other mist media filtration products and dust media filtration products. We provide dust collector replacement parts, SMOG HOG parts, and filters. In addition, we are a complete SMOG HOG service provider including equipment and airflow testing, component cleaning and exchange, as well provide our proprietary SMOG HOG SP7 detergent for automatic wash systems. For more information about Matrix Systems, call either (510) 822-5167 in the Bay Area or (530) 273-5474 in the Sacramento Valley and Northern Nevada area for more information.